I like the beach Blue colorway. I do not care for sheets that are rough and I have slept on a set of these sheets at a relatives and what comfort. 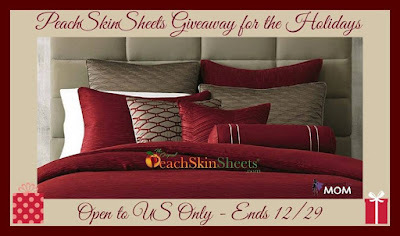 I have been dying to try these sheets, because of their softness. I would choose the eggplant color. I would like the mint julep but I also like the eggplant. 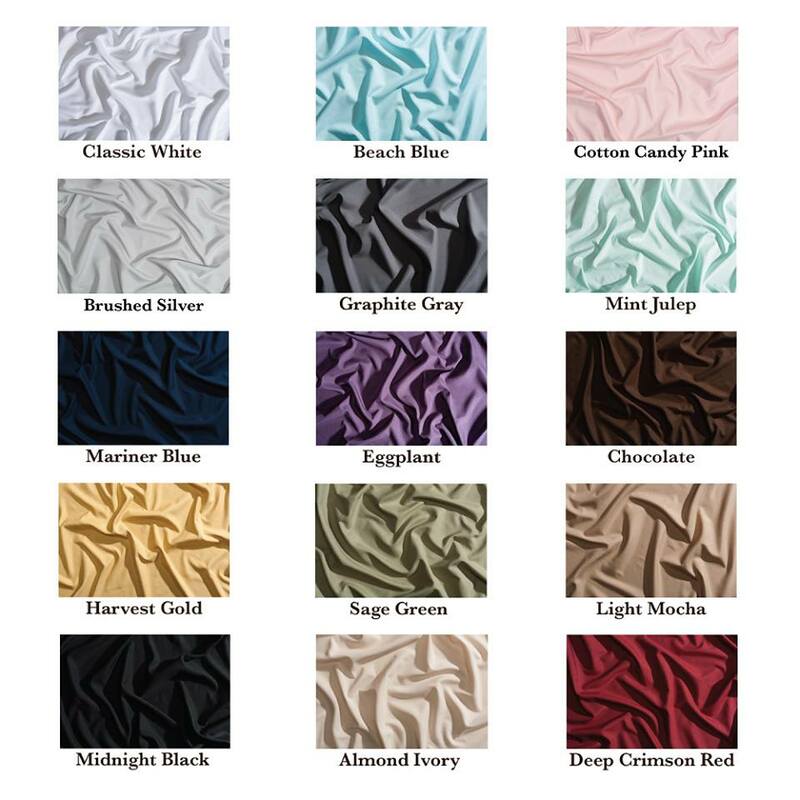 I love the light mocha and I only have one set of sheets for mt bed. Would love these have heard so many good things about this brand! I love that they are breathable and cool my husband gets so hot at night. Love the idea of the softness of them. I like them all! 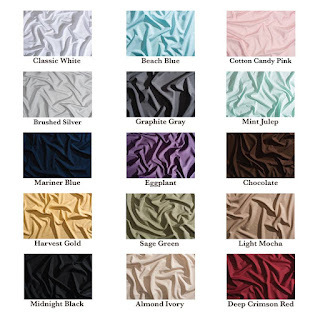 But my top two are the Deep Crimson Red or the Chocolate! I would choose the chocolate color and why I'd like them is because I need to start pampering myself sometimes and this would be a great start.